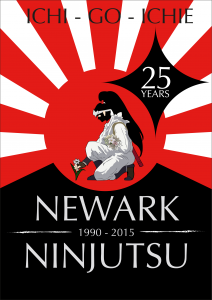 The Bujinkan Brian Dojo is the foremost Ninjutsu training organisation in the UK and Europe. From its Hombu (HQ) dojo in Dublin it is headed by Chief Instructor, 8th dan Shihan Brian McCarthy; the first European to be graded to Shodan by Soke, Dr Masaaki Hatsumi. The BBD as it is known was authorised and sanctioned by Hatsumi in 1983 allowing Brian McCarthy to use his personal name in the title. Maintaining and raising standards at dojo level is brought about by the regular seminars for all students and Skidoshi-Kai’s (instructor schools/classes) for black belts. 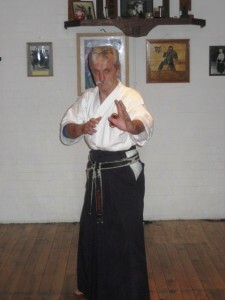 BBD Chief Instructor, Shihan Brian McCarthy, 8th Dan.